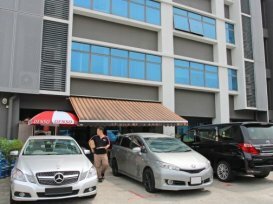 LGS Leather Pte Ltd is established in 2010. Despite being a young company, their management team has more than 10 years of experience in the automotive upholstery industry. 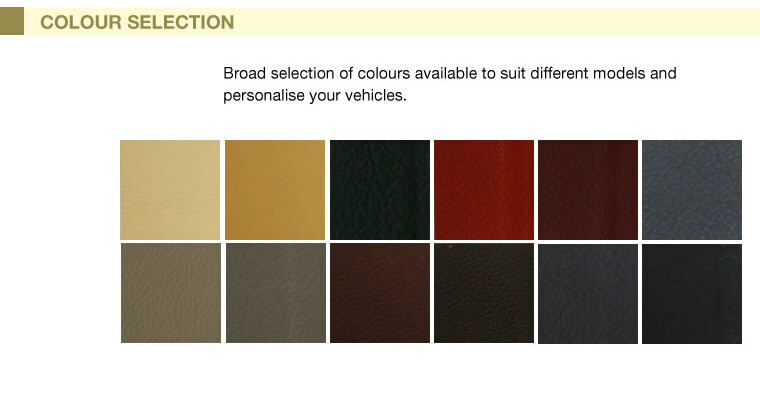 They provide different grades of automotive upholstery and offer a broad selection of colours. Other than providing upholstery to direct car owners, their customers based also include major authorized car dealers such as Fiat (TTS) and Daihatsu (STS), and also parallel importers. 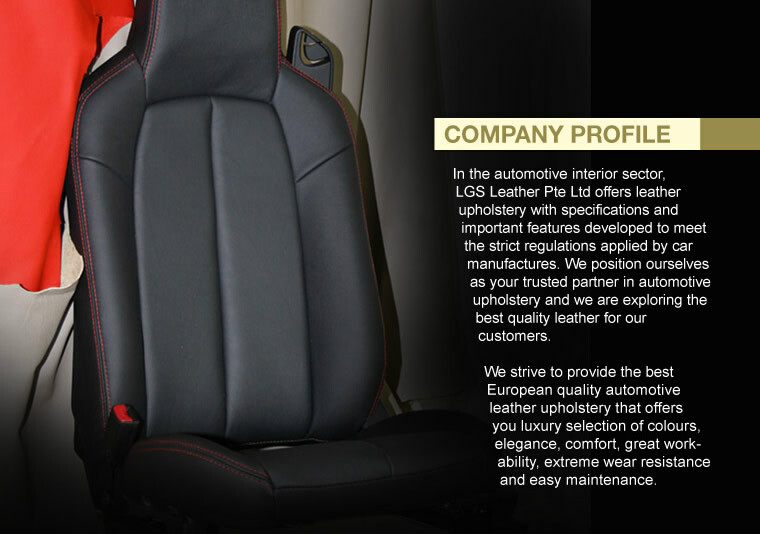 Their leather upholstery are imported from Italy. 1 year warranty is offered on all their leather upholstery services. They also provide solar film installation from $120 onwards, leather care cleaning and also customization of car mats. Annie doesn't oversell. She will explain to you from PVC to PU to Normal leather to High grade leather to Alcantara leather. Also explain to you half leather vs full leather. Very friendly. I have been to a few shops around the area to request for a quotation to do up my driver side door panel as the paint was discoloured. Warp my steering with the highest grading leather called Nappa. The feeling is soft and smooth. Annie provided good discount and friendly customer service.